Racer X Asylum - View topic - PG's worst promo shot ever? I'd never seen this one before, it is truly spectacular! 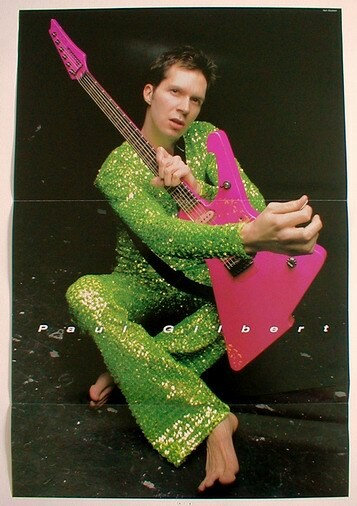 Re: PG's worst promo shot ever? haha I saw that on dimarzios instagram on Paul's Bday. IMHO, the one where he puts frills on his PGM is worse. Or the one where he wore a skintight sparkly green thing lmao.